First i would like to thanks those who still feel sorry for being masirble of this Great Nation and want to work for his people . secondly i really appreciate the protest of Hazara Nation in Aus..
it is great step that held by Hazara New Generation,, which shows Hazara’s unity and union. but one more thing that must be mentioned; which this is not the way to leave or quite our homeland for such a small reason for being comfortable. The people of Hazaras living in Quetta really appreciate the positive action taken by Hazaras of Sydney. with the hope that it would be the start of the journey. 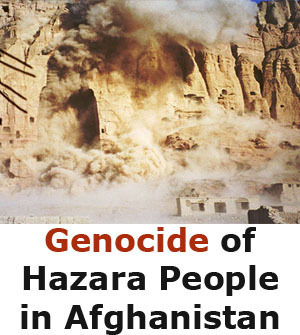 It must be noted that the hazaras of Afghanistan and Pakistan need more and more projection of the brutality and massacre done against them by the extremists. 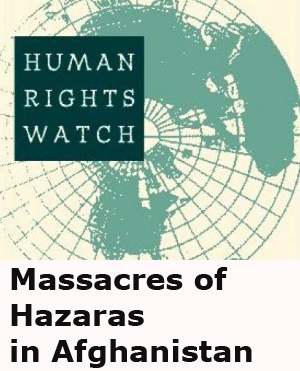 An international organisation which should only highlights the problems of hazaras on international forums, a wide range of electronic and print media and a well organised welfare organisation to address and fulfill the financial needs of the victims are the urgent need of the time. 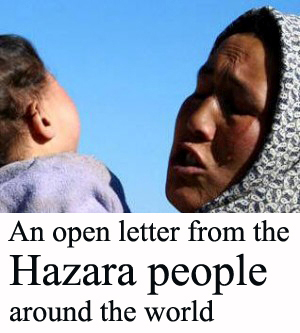 with a hope that such an imperative channel would be launched for the greater cause of Hazaras…..
First, we should thank to those good Hazaras in Aus. who have done a great job. Secondly, if we discuss politics in every home, but still we are raw in this field and have to contemplate it and get better results. No one is loser, helping financially the victims is good but not the solution. 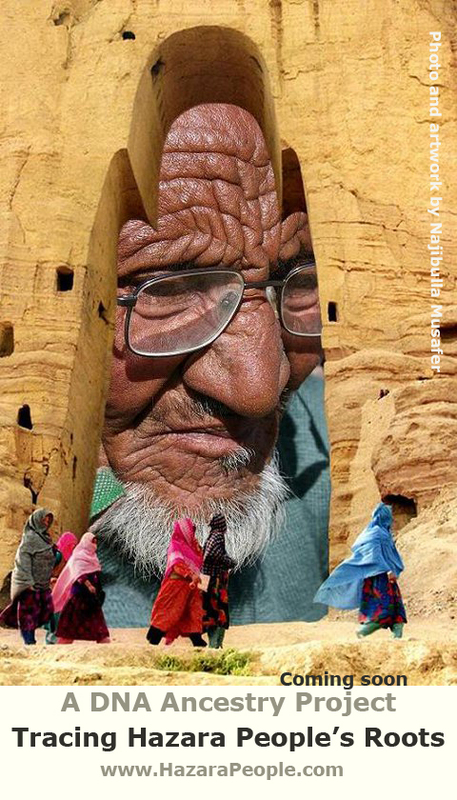 The solution is to be united, even Hazaras in foreign are not united, they are indulged with tribalism curse. 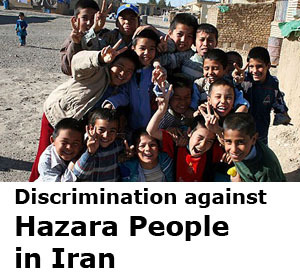 Get United, and they make our own free country, where every hazara can live according to his belief and not harming each other. 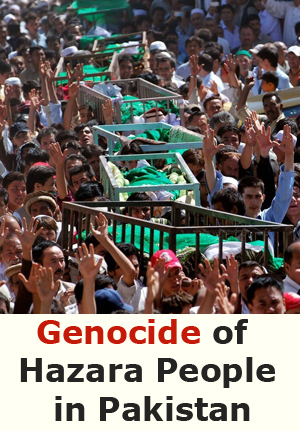 Hazara’s protest, demonstrate and always talk back. Politics and Hazara is the first and most topic in every Hazara home, but there is no benificial move towards betterment. 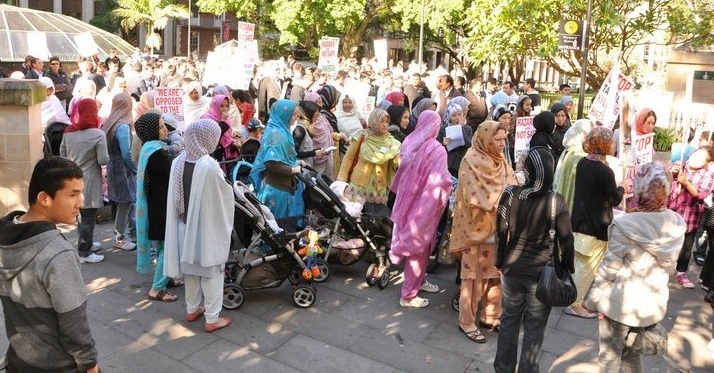 The Hazara communities in Australia are the biggest losers. The head of communities should provoke every Hazara to financially help those victims of any type of attacks in Pakistan and Afghanistan. Plzz who ever read this message do something.